Obviously, every business wants to operate at a profit. Achieving that, however, can be quite difficult. Being profitable is also something that you cannot achieve all by yourself, particularly if you also want to be online. This is where a good SEO company comes in. It is very important that you get to know the benefits a good SEO company is able to give you. Essentially, they are there to make sure your website becomes more visible, leading to more shoppers and, eventually, bigger profits. However, only a company that knows what they are doing will truly be able to achieve that for you. Luckily, it isn’t too difficult to find a trusted SEO company, so long as you know what you are doing. There are a few things you need to be aware of and that you can do in order to make sure you find a good company. Start, therefore, by becoming a member of online communities where the topic of SEO is discussed. Here, you should get a few useful hints and tips about which companies are good, and which ones you should avoid. Your main role is to look into just how good a company you are considering actually is. So, try to find businesses that have worked with them before and find out what sort of results they were able to get. Also, try to avoid an SEO company that says they guarantee they will be able to get you a certain ranking. The only way to guarantee this is by engaging in ‘black hat’ techniques, and when Google finds out you have used these techniques, you will be completely banned from all search engines. So, although you may have held a top place for a few hours, you will basically be forced to start all over again. Once you have a few companies that you believe are good, make sure you have a meeting with them and discuss your exact requirements. They should be able to give you a plan of how to achieve that, including a price quotation. Additionally, while SEO takes time and you cannot expect to see results over night, you should be weary of an SEO company that will only work with you if you sign up for at least a certain amount of time. You need to be able to leave as and when you want to. Perhaps you are going out of business, perhaps you have hired an in house SEO company or perhaps you are simply not happy with the services you receive. A quotation, therefore, should outline exactly what the payment terms are and whether you can leave whenever you want to. 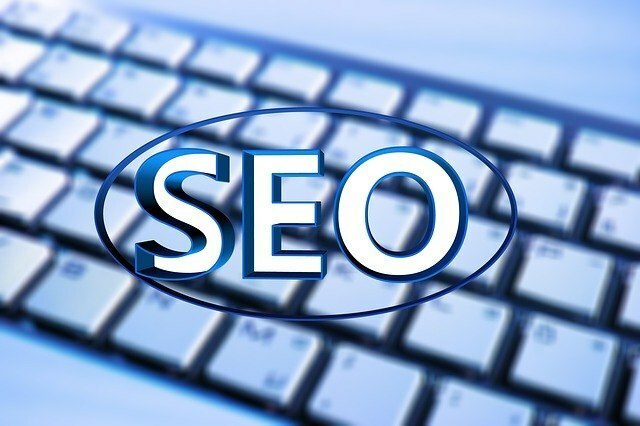 Basically, you must make sure that you choose an SEO company based on proven results and your own instinct, not because they promise you the earth. Promises like that are often empty promises that don’t get delivered on. How important is in-store technology?